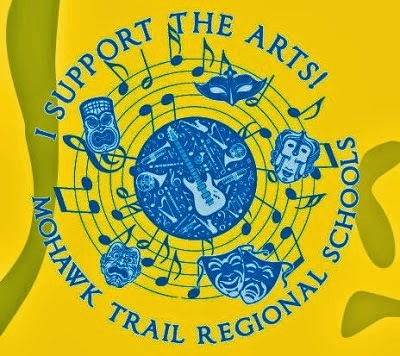 Kids in Concert at the Mohawk Trail Regional School. Thursday, May 4th. This is the district elementary school concert. Six school's music programs come together in harmony to form one band and one chorus! The show starts at 6:30, participants should arrive by 6. The Music Association will be providing ice cream for the students after the show.